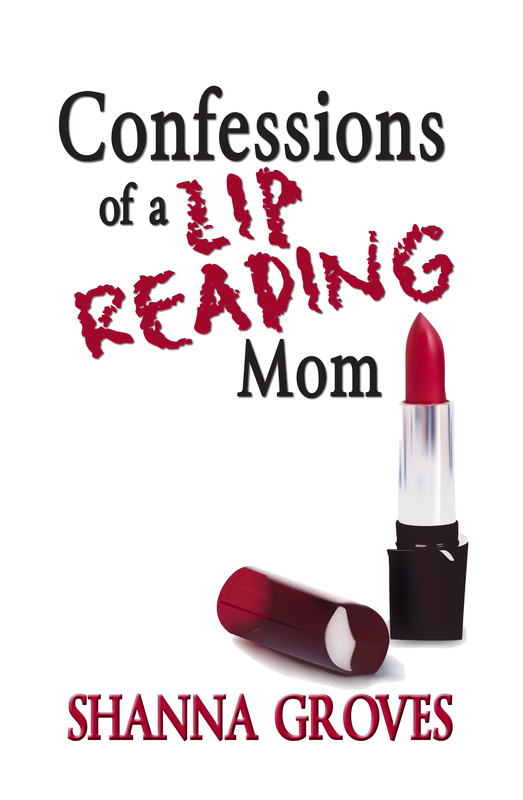 New Book From Lipreading Mom…Coming Soon! Click here for more book details. « Why Hide When You Can Help Somebody?